In many cases of divorce, one of the most contested aspects is the issue of the marital residence. 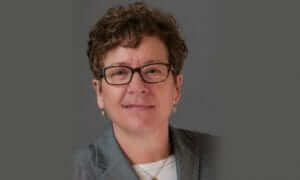 Oftentimes, parties who are divorcing do not want to reside together while they are going through the divorce, yet they may be reluctant to relocate from the marital residence due to their concerns about parenting time, finances, or how leaving the marital residence might affect their ownership rights. We recently oversaw a case in which Party A decided to relocate from the marital residence, leaving Party B at home with the children. We first filed a motion on behalf of our client to determine an appropriate amount of support while the divorce was pending. 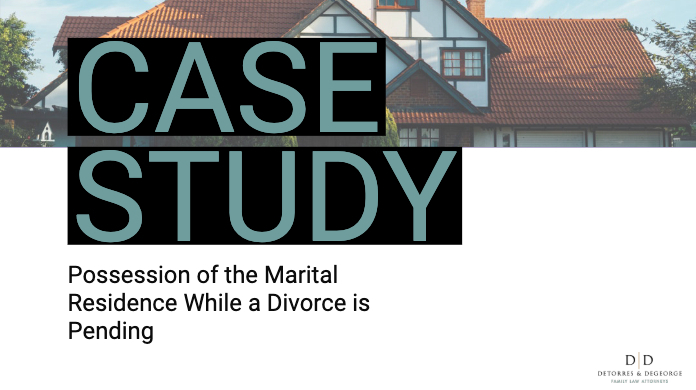 As the case progressed, there were many statements made by Party A suggesting that they were going to move back to the marital residence. As Party A had been out of the home for a number of months at this point, Party B was concerned that the return of A would be detrimental to the children. We then filed a motion on this issue, and the judge ultimately concluded that it was inappropriate for Party A to return to the marital residence. Citing the case of Degenaars v. Degenaars, the Judge determined that it was in the children’s best interest that Party A continue to remain outside of the home, a decision A initially made for themselves, to protect the children and Party B from the overhanging fear that Party A could return to the marital residence at his or her whim. At DeTorres & DeGeorge, it is our goal to continue to move your case forward, while keeping the best interests of your children at the forefront of our mind. 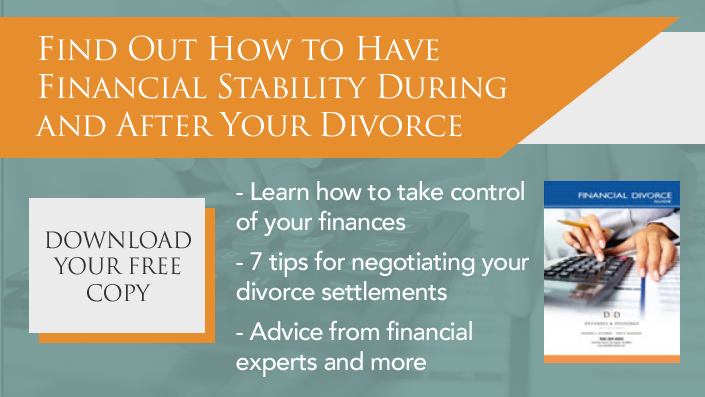 ‹ How Can Your Divorce and College Expenses Affect Your Settlement?